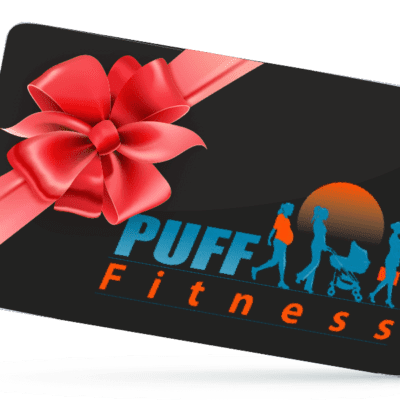 Why should I come to exercise with Puff Fitness during my pregnancy? Puff Fitness seeks to provide the best possible service to women who are pregnant. We are breaking new ground with the content covered in the programme. We are going deeper into preventing birth trauma, and deeper with education, and specialist tailored exercise prescription at this life stage. You will be guided through your pregnancy exercise and birth preparation programme by Lynda, the owner of Puff Fitness. 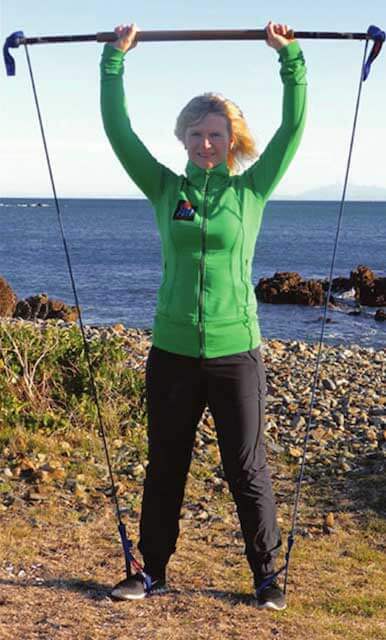 Lynda has over 13 years experience as a Registered Nurse before retraining in fitness in 2010. She is a REPs-registered personal trainer. Lynda has two qualifications in pregnancy exercise. She loves to learn and you can guarantee that she will be giving you the latest exercise information. Lynda is qualified in a deeper level of pregnancy exercise and birth preparation programming. This training aims to keep mums fit, strong and exercising appropriately from 6 to 40 weeks. For birthing you need a good level of fitness, it is like I am preparing you for the birthing olympics! You need to be able to breathe well, have good cardiovascular fitness, and strength. You also need to prepare the perineal muscles to be flexible enough to birth your baby, but also to be strong enough to support your baby throughout your pregnancy. Before you come into the programme there is a form for you to fill in. Once this is submitted I will call you and find out all of your health and fitness goals during pregnancy. I will liaise with your lead maternity carer if needed and also refer you to physiotherapy services where appropriate. We will continue to check in with you as your pregnancy progresses. We cater from the early weeks of pregnancy right through to the weeks before birthing. Safe exercise prescription, for in the gym, at home and as your pregnancy progresses. Maintenance of a healthy lifestyle throughout pregnancy. Cardiovascular exercise to keep your fitness up for birthing and motherhood. Reduce fears around birthing through education, birth preparation exercises and access to my private videos. So much information for you here. Soft tissue/pain management, through muscle releases. Pelvic floor exercise instruction about relaxation and strengthening. Restorative activity at the end of each class. Postnatal information about recovery exercise and what to expect about the changes in your body after birthing. Lynda is excited to help you the in areas above. She has so much knowledge and experience to share. You will have to sign up to find out more! It doesn’t stop there either. Once you have finished our pregnancy exercise and birth preparation programme we welcome you to my award winning postnatal programme to start recovering your body.